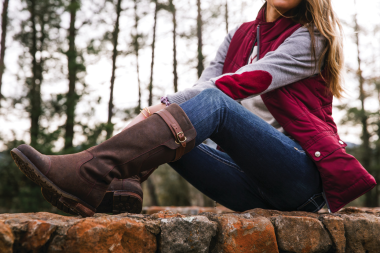 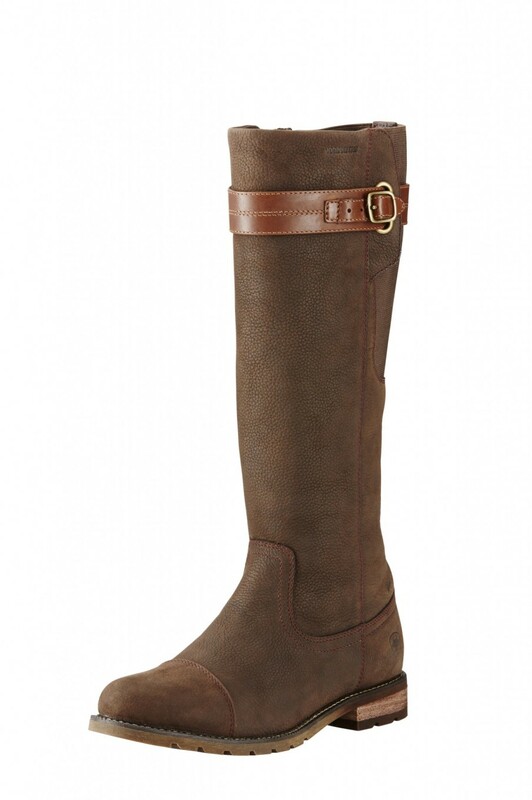 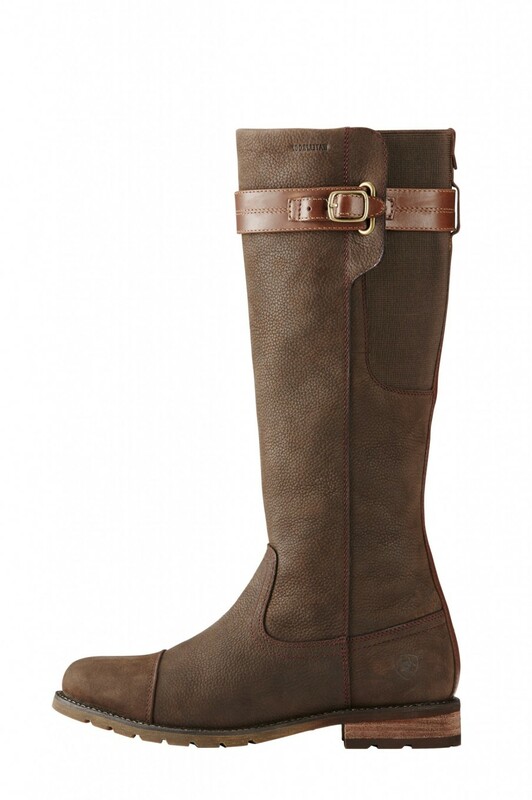 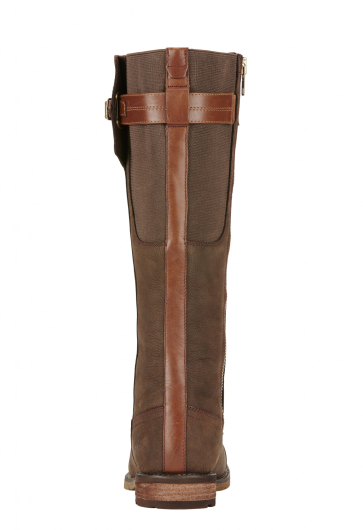 When you need a boot to look stylish and perform in the countryside, then look no further than the Stoneleigh H2O. 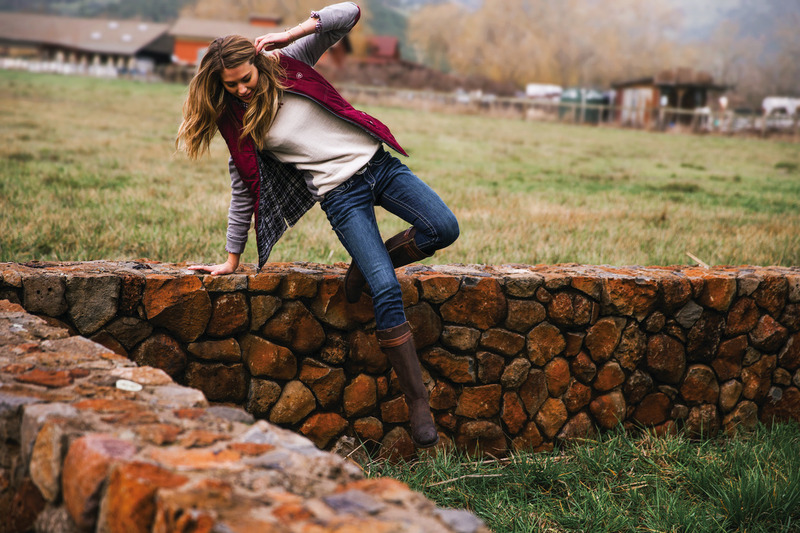 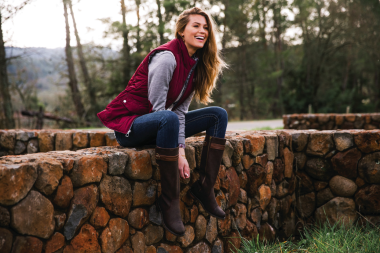 A beautifully designed elegant boot, the Stoneleigh H2O features a waterproof, full-grain leather upper and a Waterproof Pro™ membrane construction to ensure you stay dry wherever you are heading. 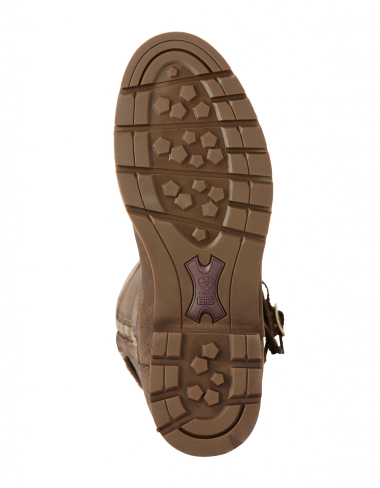 The full length medial YKK® zipper and dual stretch gore panels provide ease when putting on the boot, alongside a non-marking rubber sole and ATS® technology which offers optimal stability and all-day comfort. 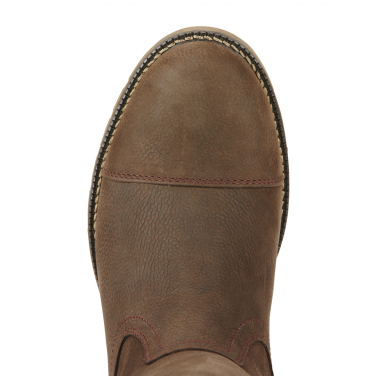 The moisture-wicking and gel-cushioned footbed with heel stabiliser for shock absorption ensures the boot offers maximum comfort as well as maximum style. Don’t be seen without these boots this season.